Hello Everyone! ♥ Since I'm out of school for a couple of years now, I'm not really getting upset when Summer comes to an end! I actually always welcome Fall with my arms open! Missing the falling leaves through out the whole year. Cup of a cocoa or spicy tea is simply not the same when consumed in the heat! ... I could just live in the Fall! But then, of course, it would get old at some point too. Grass is always greener, *sigh*! I'm in a chatty mood today and I'm feeling inspired, so it's the perfect opportunity to put together my long planned Pre-Fall 2017 Wishlist. All these little things that I'm mentioning down below in 3 collages, have been on my mind for some time. Me and my friend Britt were browsing the stores the other day (watch us hitting Marshalls HERE) and realized that everyone's got their fall stuff out already! Isn't it crazy? It feels like last Fall was just one wink ago! Whattt? 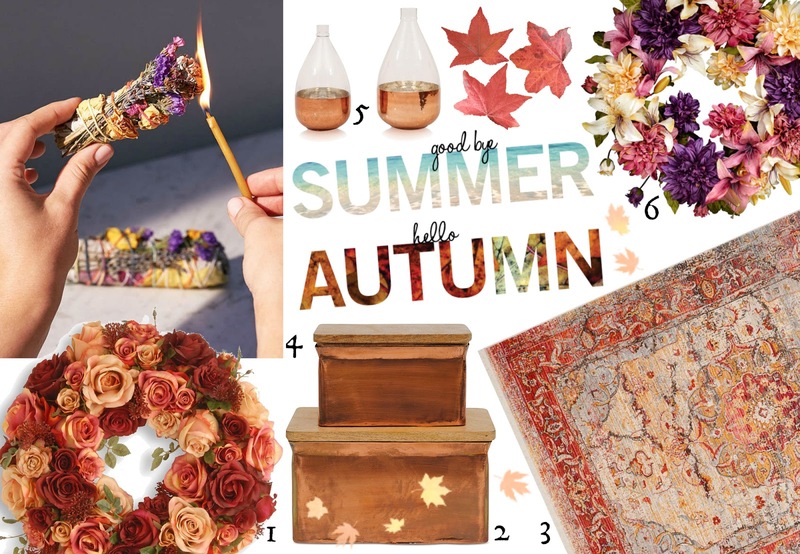 If you're like me and always start thinking about Fall when it's still August, you're my kinda person and you will enjoy this post! On my holiday chart, Autumn is the most wonderful time of the year, right after Christmas of course! (Then I go really crazy in December, and you probably know it by now if you follow me for some time...) I hate to say that but I do think it's the store's fault. They start introducing you to the fall decorations in the middle of the Summer! LOL! You might have the 'end-of-the-year' thoughts somewhere in the back of your head, but this is a literal trigger! Orange pumpkins everywhere! When I start seeing first 2018 diaries and calendars on the shelves, it's like an alarm for me: LET'S GET READY FOR THE END OF THE YEAR! omg, someone save me! Do you know what a perfect diary should look like? If you're a planning freak like myself, you know it's major to have the right book to spend the whole year with! 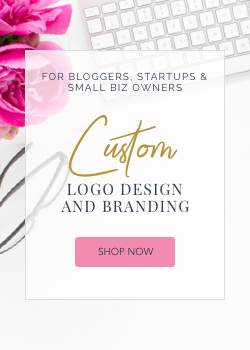 They make so many types & styles, sizes & themes! My diary 2018 will be huge, with a lot of room to write all my thoughts and to-do lists. I don't think I will ever go digital in this matter, I love writing too much, and then there's the fear of accidentally deleting your diary app... then you're basically screwed! Technology is great when it works! And I'll always rather own a notebook that I can open no matter what happens! I've been recently browsing all the home decor sections more than ever! I seriously don't know what's happening with me but I even skip the clothing department sometimes! *Am I still a fashion blogger at all? LOL* That would never ever happen like a few months ago! Maybe I'm finally getting mature and starting to think like an adult! Who doesn't want to make their home more cozy and pleasant for living? I'm really diggin' simple designs. I've been obsessed with rose gold still, but I like stuff with silver or gold details in too if it's tasteful! Marble details are EVERYTHING and I love its neutrality! The last time I was shopping, I came to the realization that I actually hate cheesy stuff and overdecorated items. Things that I'm putting in my living space have to be different, unique & not overpowering. Not crazy about super bright colors recently. For home, I prefer muted grounded colors that match everything else you buy or already have. Brown, green, white, ... this color palette could rock my world! On the other hand, I LOVE seeing colorful leaves and everything bright that nature creates when I go outside in Autumn. My parents are coming to Florida in just two months and I believe that it's one of the reasons I've been going crazy about decorating the house! I want them to feel like home and as comfortable as possible. I started to cosify (if that's even a word) the whole house as they will be staying with us. My mom has such an American spirit and has been celebrating Halloween for years. She carves pumpkins and decorates the garden a little bit, but noone else in her street does the same. People in Europe in general are not interested in celebrating our holidays and feasts which makes sense I guess. So my mom is definitely a forward thinker and she's getting excited about spending two weeks here in the Fall, during Halloween and Thanksgiving preps! It's going to be so much fun! Can I just feel the crisp morning air right now? October, where are you? I really hope you will find some inspiration for youself in this post! ♥ If you're not into it just yet, come back later maybe? Some of these items on my wishlists would be also great Christmas gifts! You might think I'm crazy, but September is already knocking on the door and then it's just one step into October you guys! So better be ready! *wink* Please feel free to comment, down below on what you love about Fall the most, and how you'll decorate your house for the upcoming season this year! What makes you feel cosy the best? I always say there's never enough comfy soft pillows and cozy throw blankets. It's actually one of my absolute favorite things to wrap into like a buritto in the Fall! Watch TV & drink a cup of a hot chocolate... life is complete! Fall also always brings back nostalgic feelings and sweet memories in me. I JUST LOVE FALL BEYOND WORDS! Great inspiration and a lovely list. I hope you are well, warm greetings! I LOVE this wishlist! 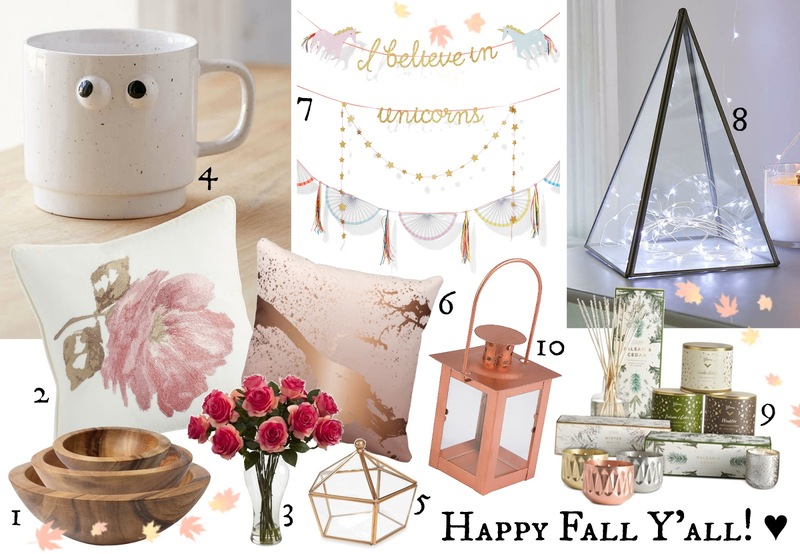 I can't wait for fall, I love both fashion and interior decor! DO VLOGTOBER!!!!!! Also this makes me want to go buy all of the fall décor!!!! I really like the glass triangle with the lights in it! I am thinking of Fall too but it is still hot in my area till November! I keep a calendar I can write in too. I agree with you wholeheartedly about the decision to keep a physical diary instead of a computerised one. It's so easy to lose what you've written if you rely on technology. I lost a huge number of blog posts and research for blog posts that I'd been working on when my last computer died. I haven't forgotten about all those webpages that were lost when Geocities went defunct. Physical ledgers and diaries would make sense for me and undoubtedly help reduce the piles of papers that occasionally have avalanches. I lie the looks of that wooden farmhouse clock too! It gets tiring having all the digital clocks blinking nonsensical times each time the power goes out for a few seconds. 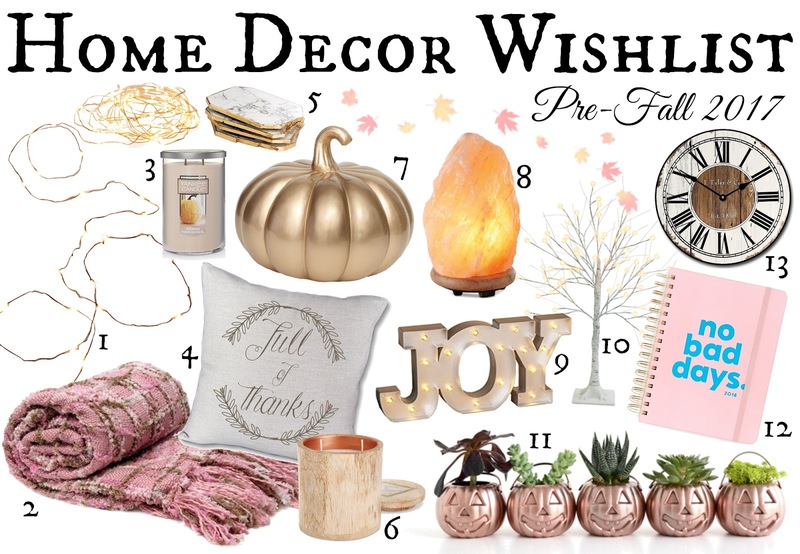 Actually, I love all the items in your Home Decor Wishlist!